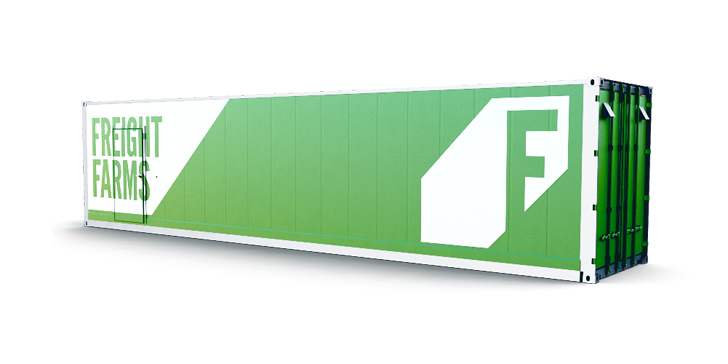 Boston-based agriculture startup <a href="http://freightfarms.com/product/" target="_blank">Freight Farms</a> is designing fully functional<a href="https://inhabitat.com/tag/hydroponics/" target="_blank"> hydroponic farms</a> within retrofitted shipping containers. The project is called the Leafy Green Machine (LGM) and features all the necessary environmental controls for indoor growing technology while using 90 percent less water than traditional farming methods. 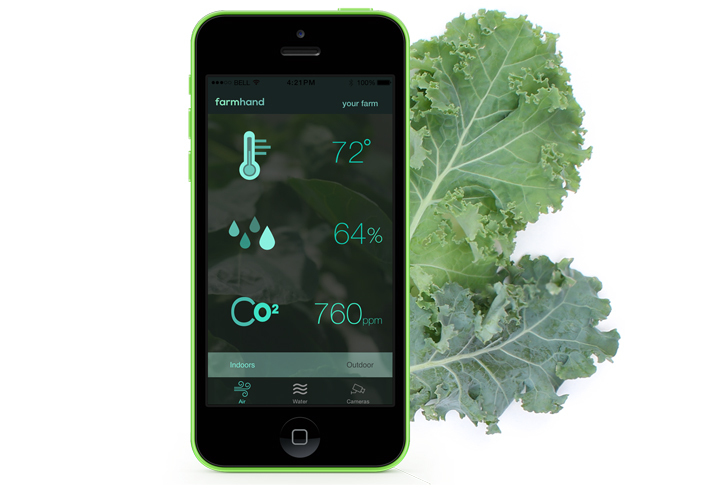 These smart farms can grow a variety of crops and fresh produce, regardless of the time of year or weather conditions. They are connected to the Framhand app which can monitor air and water quality by using in-farm cameras. 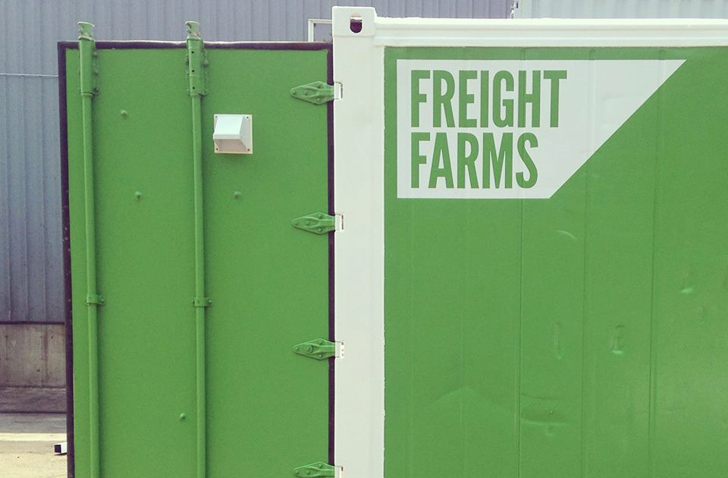 Freight Farms use 90 percent less water than traditonal farms. Because they're placed in sealed containers, there is no need for herbicides or pesticides. 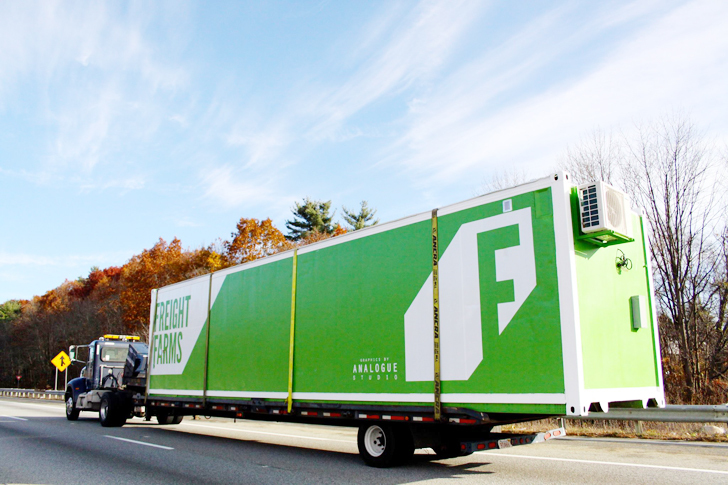 Freight Farms evolved from various rooftop farming projects developed by its founders Jon Friedman and Brad McNamara. 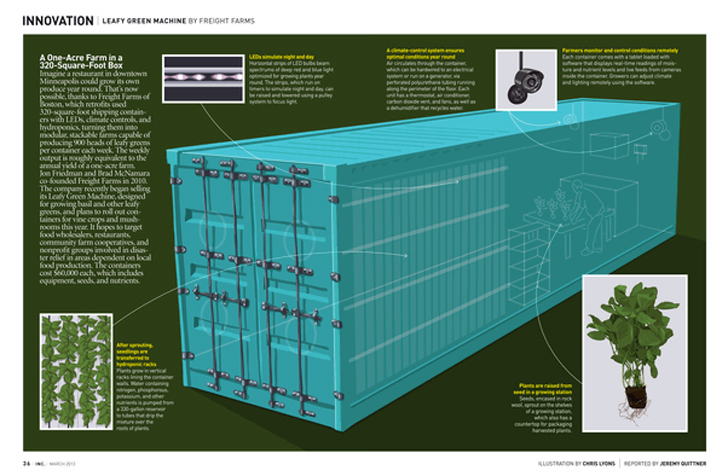 They decided to cut the costs even more and turn shipping containers into farms that can be easily transportable and energy-efficient. 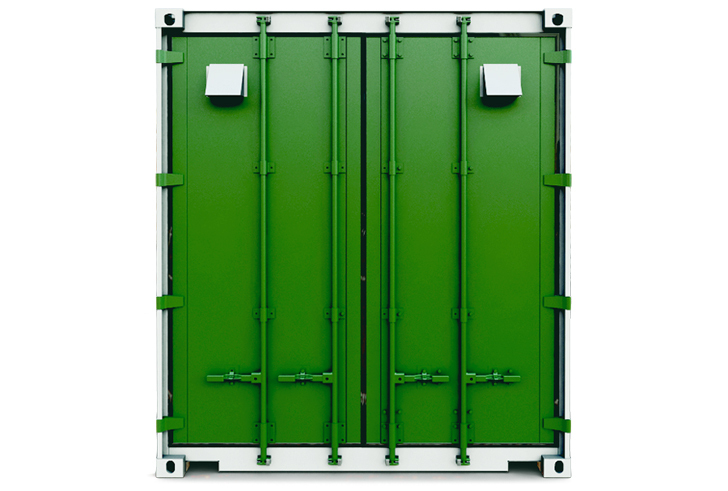 Boston-based agriculture startup Freight Farms is designing fully functional hydroponic farms within retrofitted shipping containers. 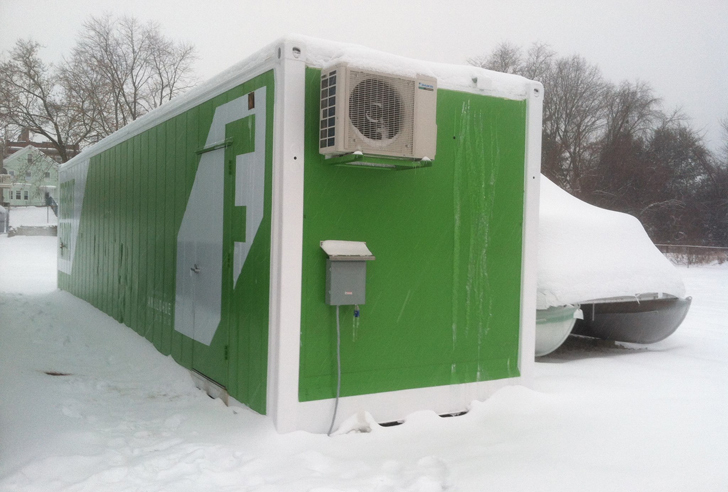 The project is called the Leafy Green Machine (LGM) and features all the necessary environmental controls for indoor growing technology while using 90 percent less water than traditional farming methods.